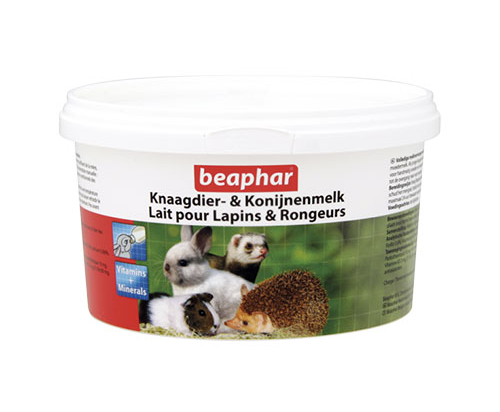 Complete milk replacement feed for young orphan rabbits, guinea pig, chinchilla, ferret and hedgehog. Normal milk does not provide the necessary protein and oils required. This Small Animal Milk however provides the correct balance of oils and all the necessary vitamins and minerals.